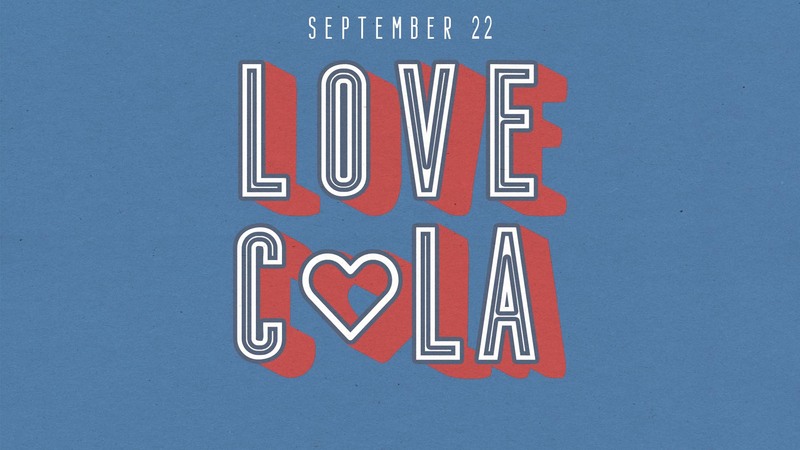 100% of Shandon Sunday School classes are signed up for Love Cola! Thank you! If you are not already signed up, plan now to participate in Love Columbia: Saturday, September 22 from 9am-12pm! Formerly known as Love Loud, this collective day of service provides an opportunity for all Sunday School classes and individuals to Live Sent! If you’re not plugged into a SS class, individuals can choose from several projects at Victory Ranch or Jubilee Academy. Click here to select your project online. Questions? Contact Love Columbia Coordinator Kim Jolley at .